ThrivingCommunities.org – Custom Theme, site design, graphics, and logo design. 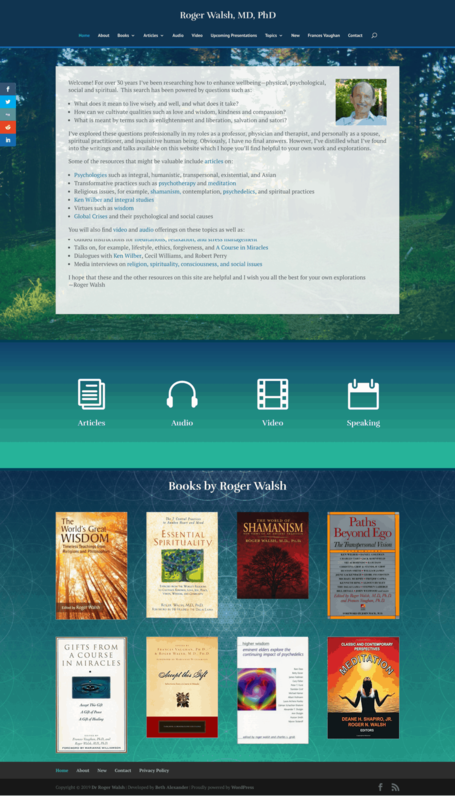 Custom WordPress theme development and graphic design. 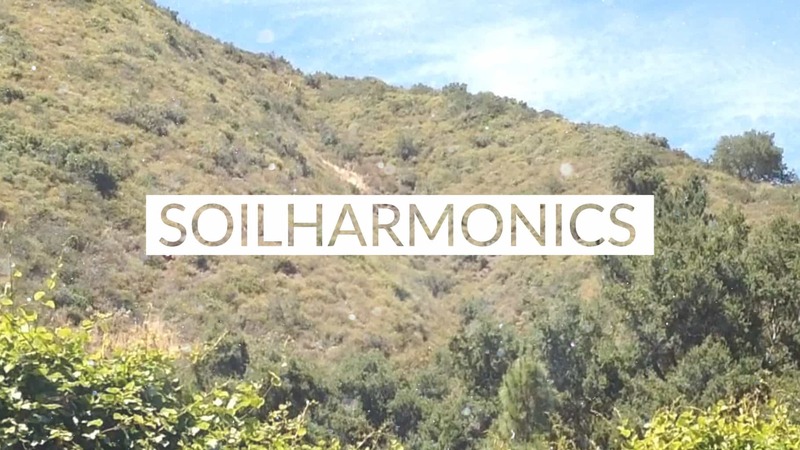 Researched and implemented solution for this company to easily, securely and cost-effectively share data with their clients. 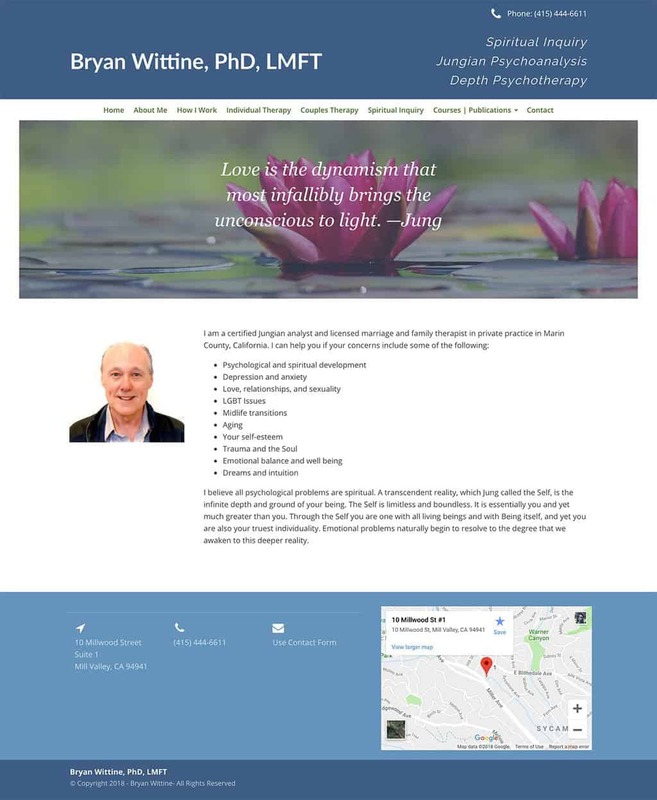 Redesign for Dr Bryan Wittine. 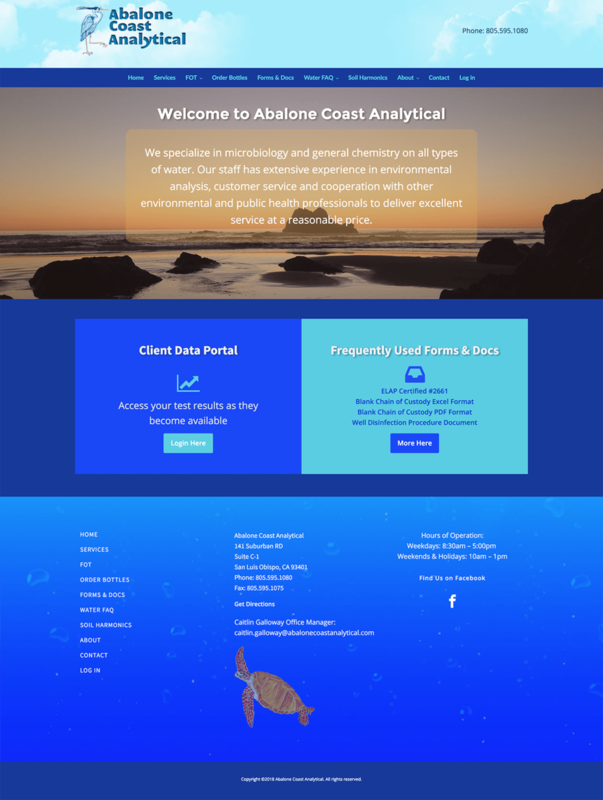 This site was upgraded from an old non-responsive theme, to a modern, mobile friendly layout and design. 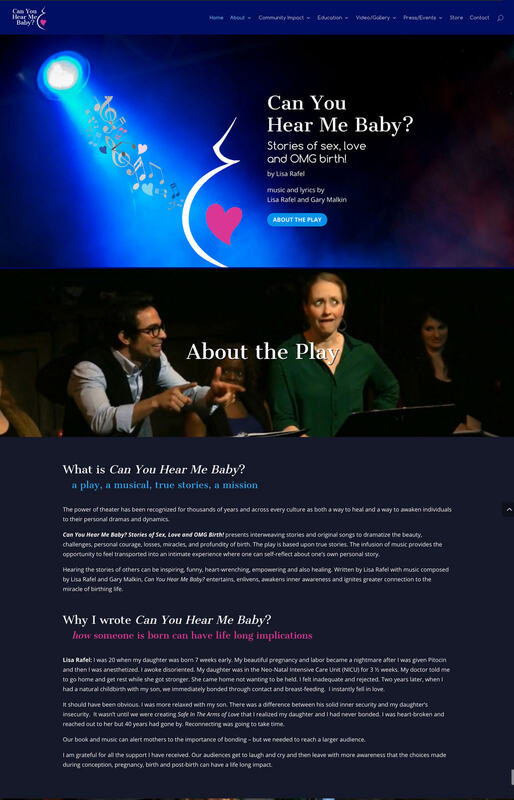 Complete redesign and migration to WordPress for Can You Hear Me Baby featuring a long scrolling front page with animation and parallax effects. 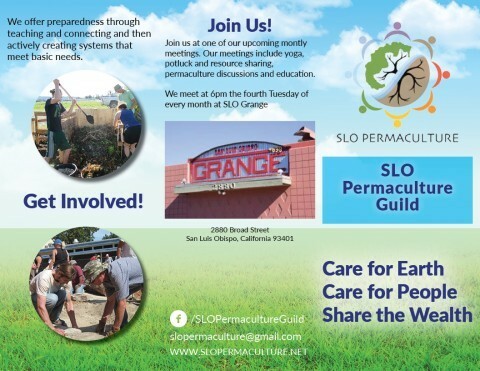 This was a very quick turnaround project for the San Luis Obispo Permaculture Guild. 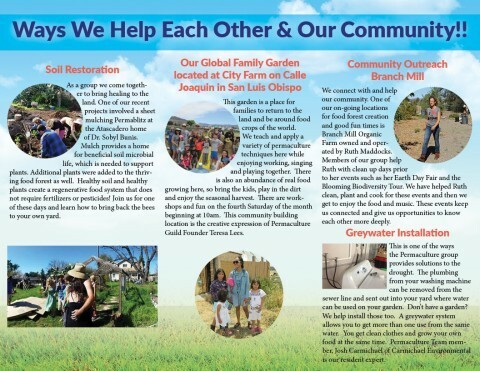 They needed a brochure to display at a local community event. 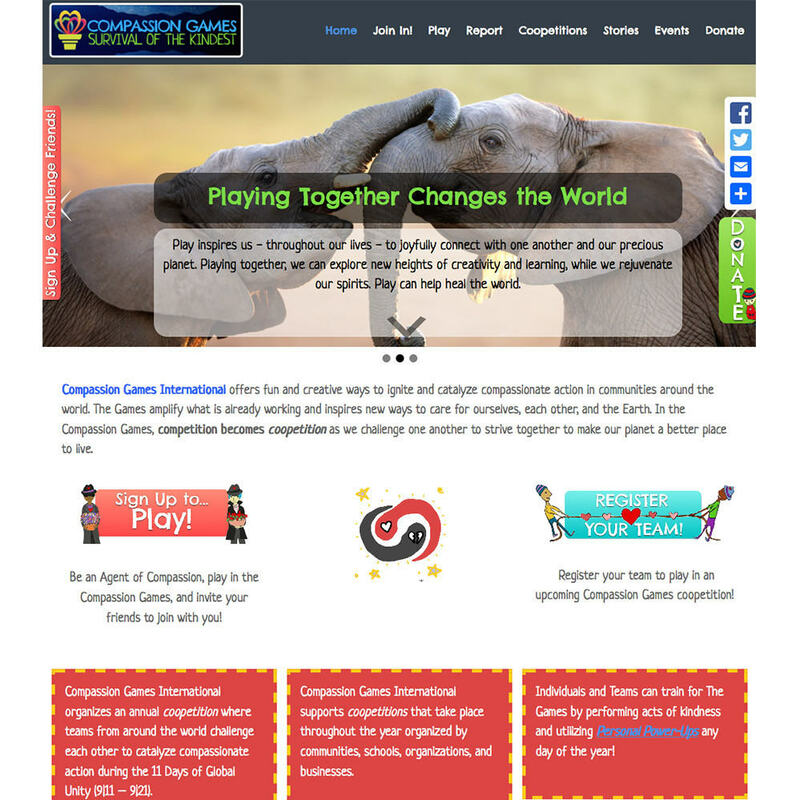 Compassion Games – Complete site redesign and reimagining.